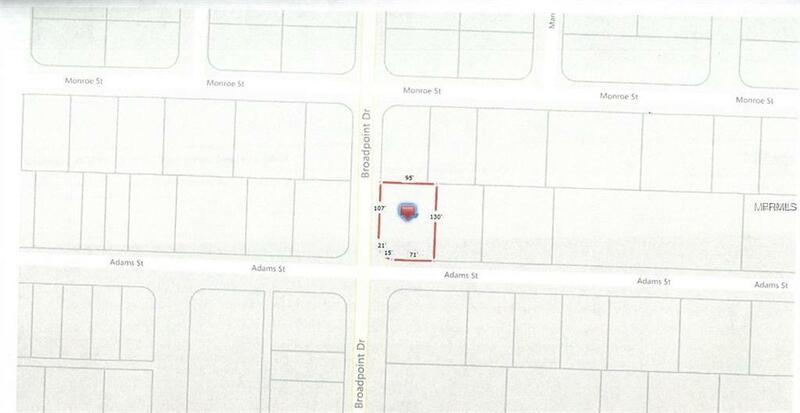 Come and build your dream on this residential multi-family building lot. NOT in the flood zone. Harbour Heights is a non-deed restricted waterfront community. Land is in scrub jay review area- Per Charlotte County Habitat Conservation Plan. Close to airport, shopping, medical facilities and restaurants. 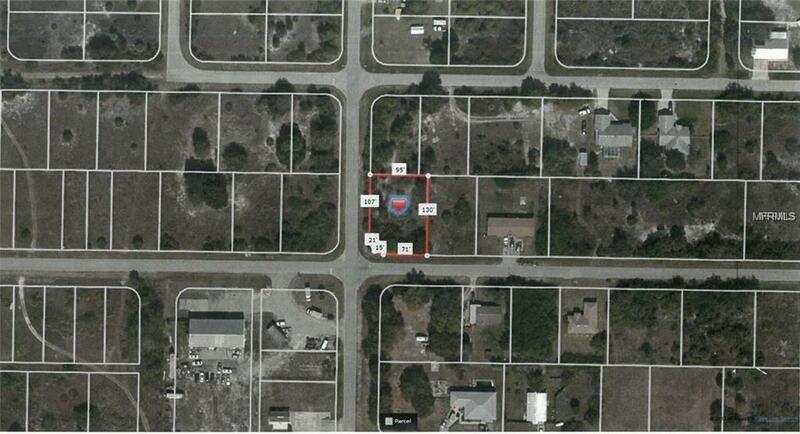 Conveniently located near I75 and a short drive to Fort Myers and the area beaches. Listing provided courtesy of Sellstate Waves Realty.